Marla Commercial Blinds offer a wide range of commercial window blind applications across the UK for offices, education, healthcare, Government establishments, restaurants and hotels, each of which are designed to survive their tough professional environments. Each style below, has its own features and benefits, and we can help you decide which options would suit your requirements. Our blinds are manufactured to the highest standards at our factory in Fareham, and we can offer exceptional rates and quick turnaround times. 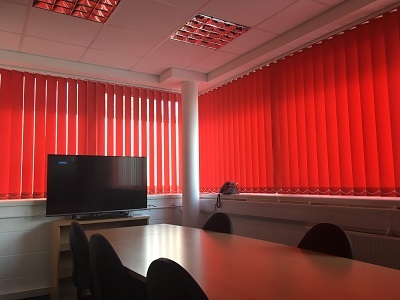 Our commercial blinds are custom made from a range of fabrics with options including; solar reflective, anti-glare, flame retardant, blackout or anti-microbial, each of which can either be manually operated or motorised. 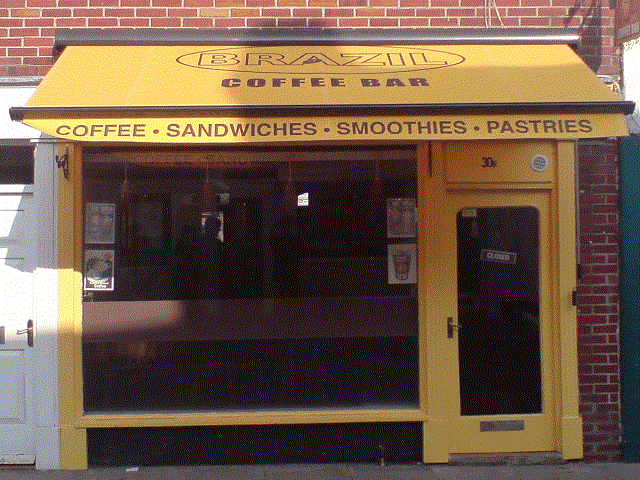 Whether you need something to reduce glare and heat or increase security and privacy our commercial window blinds are functional for their purpose. Our expert advisors will help you to carefully select materials and properties to help you increase productivity within your work environment whilst also reducing energy bills. In addition to commercial blinds we also specialise in curtains and cubicle tracks, insect screens, awnings, canopies and shutters to suit different bespoke industry needs. We predominately provide a service in the South of England from Canterbury to Plymouth encompassing the counties of Kent, Dorset, Wiltshire, Hampshire, Surrey, West Sussex, Devon and Somerset. 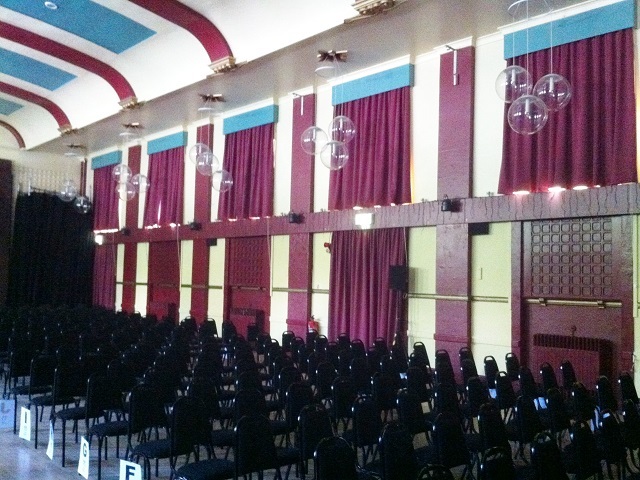 Whilst most projects tend to be within this remit, we are willing to travel across the country for larger contracts. 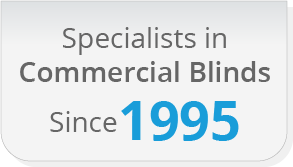 All our commercial blinds and office blinds have a 5 Year Guarantee as standard. 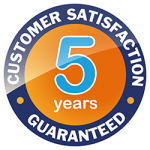 Should there be any faults with your blinds within 5 years from the date of installation we will attend the site to rectify any problems.